So I’ve compiled these activities in one post for you so you can save them and come back to them if you like. Spelling Hoptscotch. This is a great game for kinesthetic learners. It’s simple to make. The idea is from Simply 2nd Resources. Picture credit is also from Simply 2nd Resources. 2. Word Builders. 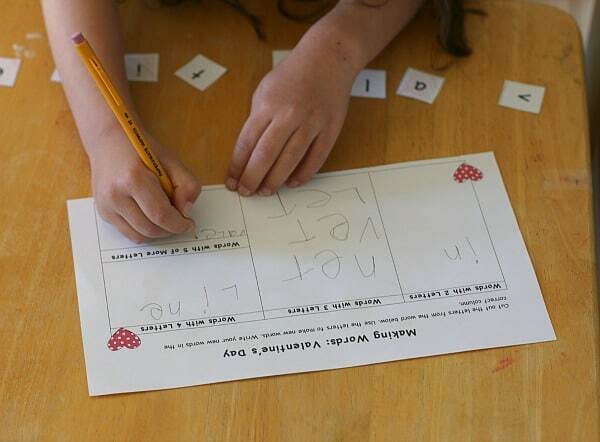 Use some printable word building mats to help students spell their words. You can print those out and use them in centers. You don’t even need the printable letters – use scrabble tiles. 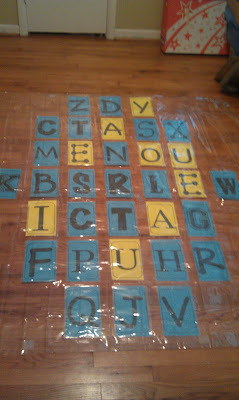 The mat below is from my Spelling Fun Bundle Pack for first grade. You can check it out HERE. 3. Print, Stamp or Dough activities. The ideas from this blog post are simply amazing! Check them out HERE. Picture from Homeschool Mom. 4. Reading, Reading & more Reading. One effective way to indirectly help students master their spelling is simply by reading. Instill the love of reading by using some leveled passages by topic. These nonfiction passages help keep students intrigued and wanting to learn more about the topic. Best of all they are leveled and ready for differentiation. Check out a few topics here; pumpkins, spiders, weather and ocean animals. 5. Treasure Hunt Activity. This activity is simply adorable and it HAD to make the list! It is so simple to make and you can adapt it to any picture. Check it out here from Hands On As We Grow. Picture below also from Hands On As We Grow. 6. Fix It Heroes. Use some adorable printable and interactive pages to help your students independently practice sight words and spelling. These are from my Fry Fix it Heroes Pack. 7. Construction Site Scoop and Spell. This will definitely appeal to the boys! It is such an adorable activity which can be made with simple construction toys that you probably have on hand in the classroom or at home. Check it out here from The Imagination Tree. Picture below is from the Imagination Tree. 8. These are simple pages where students read the words in context and practice writing them. You can print two pages onto one A4 single that way you save paper. The picture below is from my Spelling Fun Activity Pack which uses all the Dolch Sight Words along with the spelling list from Journeys First Grade. Check out the growing pack HERE. Below is also an activity page from the pack which requires the students to color the words to make a hidden picture. 9. 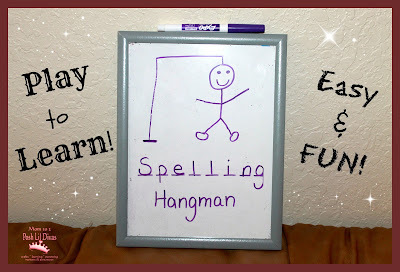 Spelling Hangman. Oh this one is just too cute! You can easily use a board, paper or even a dry erase mat which you can easily create for the class. This will make for a great and easy filler if you have 5 minutes at the end of a lesson. Check out how to set it up from Mom to 2 Posh Lil Divas. 10. Picture Books. This one is a simple idea which is easy to implement with no prep. You could simply use picture books to get the students reading and extracting key words from their book. 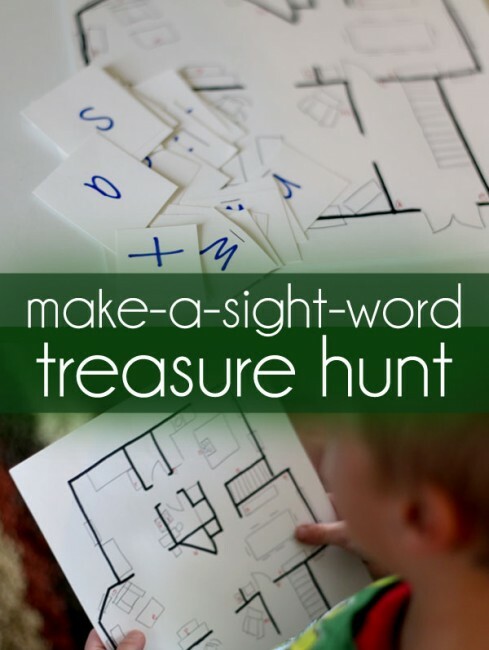 Easy and fun way to help them remember their spelling and sight words. 11. Valentine’s Day Making Words. Use this FREE printable to practice making words with your students. Allow them to freely choose their own words. The activity can be found HERE from Buggy And Buddy. 12. Vocabulary Emergent Readers. 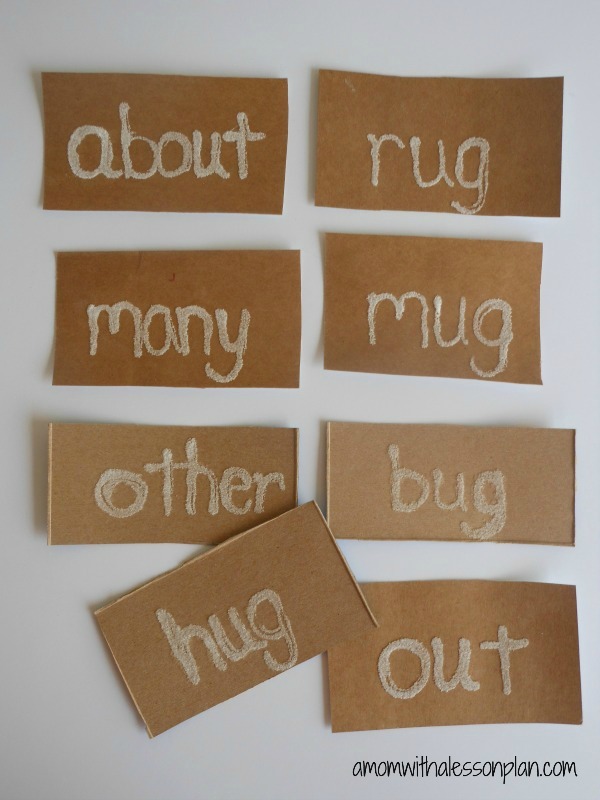 You can easily use these to practice spelling words along with handwriting. Who says you can combine practicing two skills in one? 🙂 Check out the free Thanksgiving booklets from the blog post HERE. 13. Sensory Spelling Word Practice Cards. These cards are so easy to make whether you are homeschooling or in a classroom. Check out A Mom With A Lesson Plan to see how she set this clever idea up! 14. Sight Word Tab Readers. These readers help young students just beginning to read in learning their wight words along with reading fluency. Check out the pre-primer set HERE and the primer set HERE. You can also download the FREE set here. 15. Spelling Puzzles. This simple idea is from No Time for Flashcards. It is great as you can DIY with puzzles you already have at home! Check out how to set it up HERE. 16. Word Race. This simple game can be setup using some scrabble tiles or any letter tiles really! The idea is that the learners will make as many words as they can with 3 vowels and a few other consonants depending on what you want them practicing. They race to make these words and write them down. You check their words and see if they’ve written them correctly and give them the reward! 17. Spelling Printables. 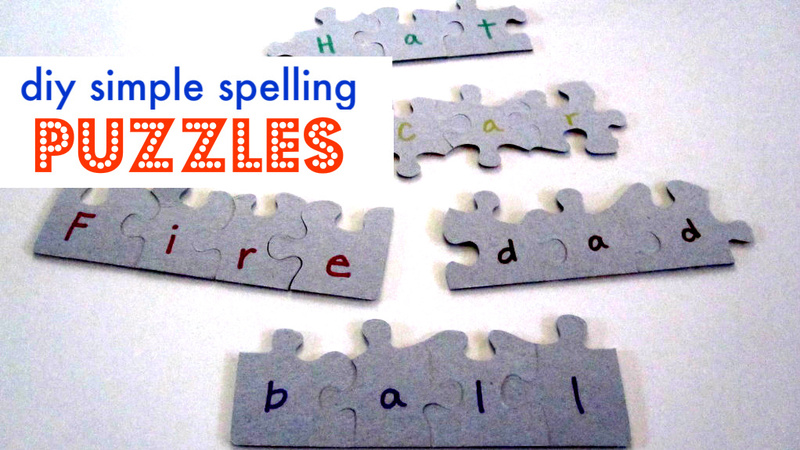 You can’t go wrong with some simple spelling printable activities. Whether you are using them for assessment or for practice. The practice page below is from my Fry Spelling Activity Pack. 18. Dot Sticker Scramble Find. Stickers and spelling! That is a winning combination. This idea is also very simple to plan and use. Check it out from School Time Snippets. 19. 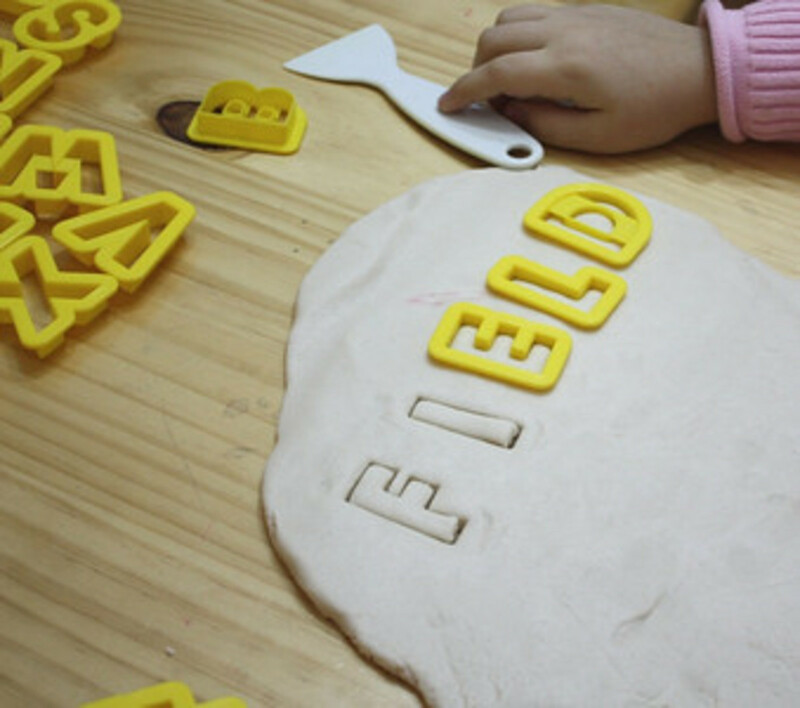 Sight Word Dough Activity Mats. These mats are so simple to use and setup. You can place them in dry erase pockets or simple print in black and white if you want to hang the students’ work. Simple and fun! You can find them HERE. Or you can check out the bundle with alphabet, numbers and shapes practice here for savings. 20. Spelling Garage. 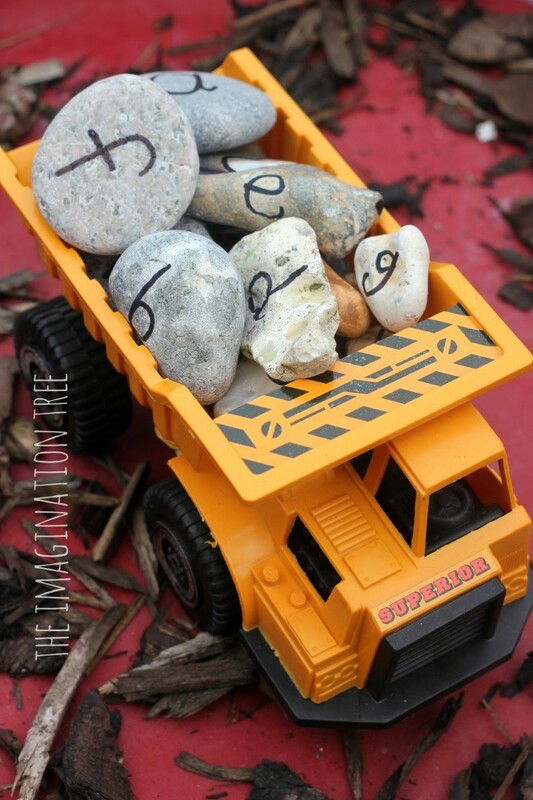 A fun way to incorporate spelling and playing with cars. Check it out here from 123Homeschool For Me.